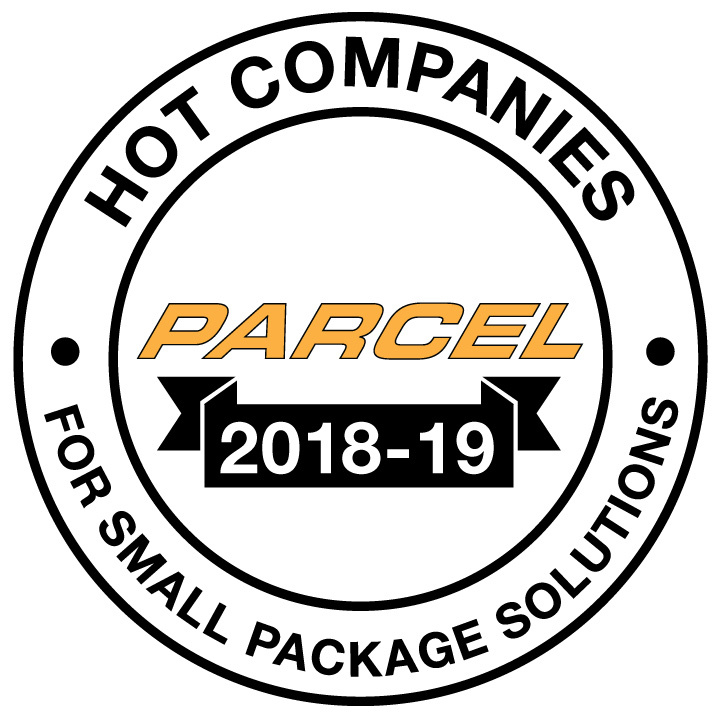 The 2018-19 HOT COMPANIES is a special advertising section showcasing leading solution providers in the small-parcel industry. For more detailed information, please view each company’s profile below by clicking their company name. If something piques your interest, don't hesitate to reach out to them!